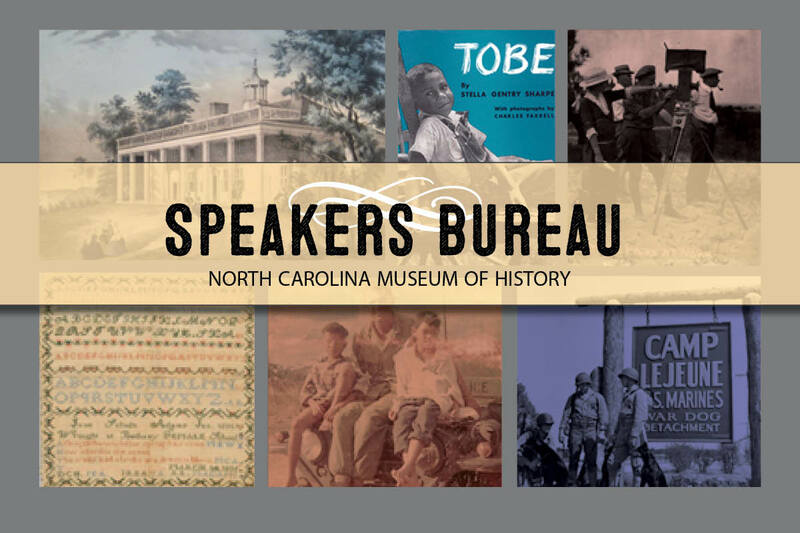 The staff at the NC Museum of History is eager to share rich stories from our state’s history. Check below for a list of topics that we can present. Feel free to contact each speaker directly to inquire about availability: click on the speaker’s name for contact information. Each presentation lasts about 30 to 40 minutes, with accompanying visuals. And we look forward to questions and discussion. 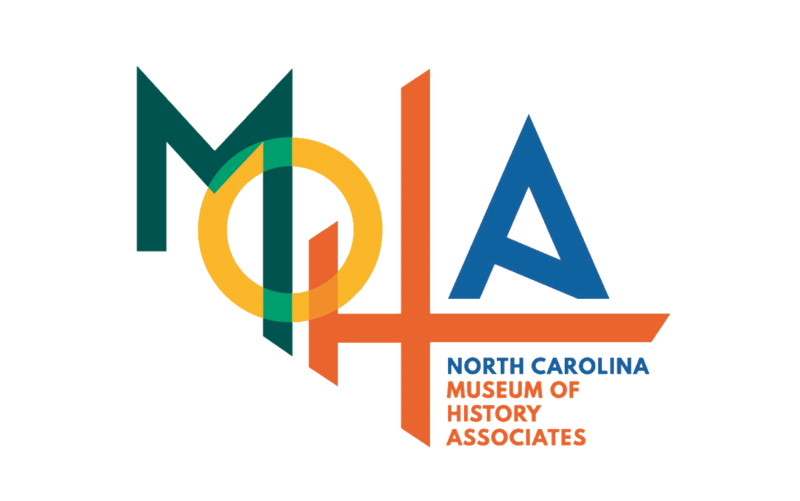 To support the museum’s work, we ask that organizations, if possible, contribute a $100 donation to the North Carolina Museum of History Foundation for each presentation, along with covering a presenter’s travel expenses.